Top players of the 23rd Junior Hockey League regular season week speak out. SKA-1946 netminder is waiting to meet Loko in the playoffs, Russkie Vityazi defenseman explains his puckmoving skills, while Altay forward shares his thoughts on his first career 4-goal performance. 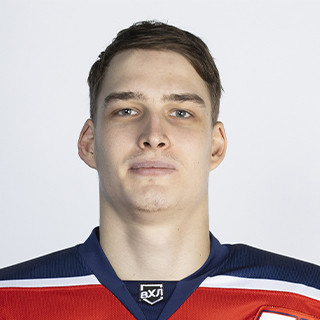 “Last week our head-coach Alexander Alexandrovich Savchenkov was called up to Team Russia, so we worked with Pyotr Iliych Vorobyov,” says SKA-1946 St. Petersburg goaltender Nikita Lysenkov. “He gave us advice during the games and told us how to get ready for them. 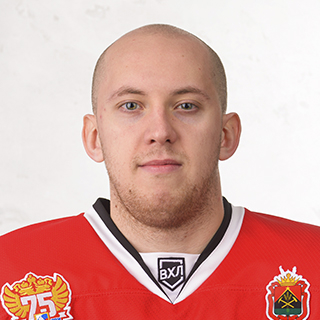 Maxim Anatolyevich Sokolov worked with goaltenders as usual. “I picked up three assists last week,” shares Russkie Vityazi defenseman Georgy Dedov. “You could say that I’m more of a playmaker. I have more assists than goals and I do it on purpose. I need to stand out and be creative, so I join offensive rushes and make plays. Back in hockey school I was a forward and that skillset comes in handy now. “Even though, we haven’t clinched the playoffs yet, I have a good feeling about it. We want to win the Kharlamov Cup, not just make the playoffs. Last year we were eliminated in the first round. We intend to go deeper into the post-season this year. 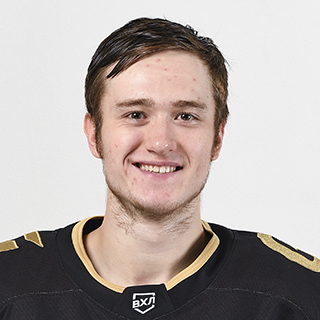 “That 4-game performance in the game against Sarmaty [Orenburg] was my first in Junior Hockey League,” points out Altay forward Nikolai Maiorov. “Our entire team was happy that we managed to come back from behind and win it in the shootout. My teammates congratulated and thanked me. I was a great feeling for me as well. After all, it’s difficult to play without any tournament motivation, you have to force yourself into the right mood.